This rejuvenating regenerative hair tonic is for those dealing with thin or thinning hair. It helps stimulate hair stem cell growth, increase hair density and promotes healthy hair growth. If you’ve noticed your hair is starting to thin or you are struggling with hair loss, this tonic is for you. It stimulates the growth of hair stem cells and promotes healthy hair growth. 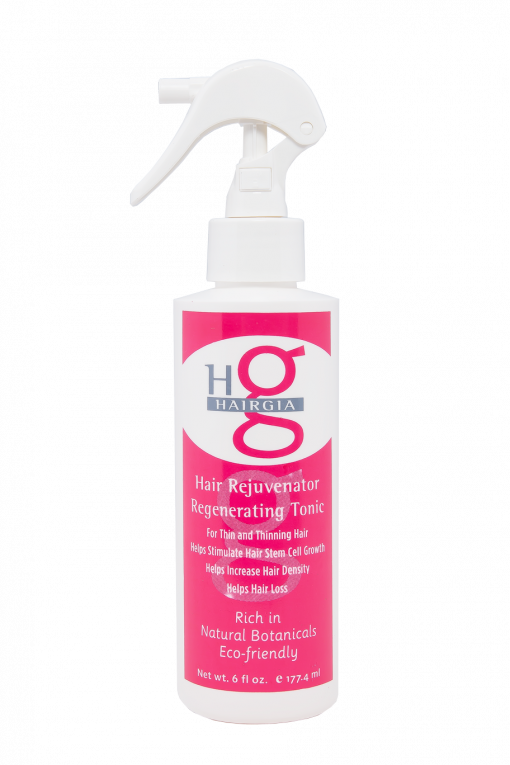 Like all HairGia hair products, the Regenerating Tonic contains natural botanicals that support healthy, shiny, fuller hair. 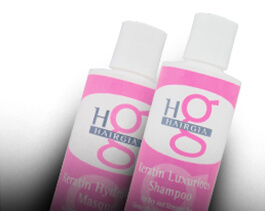 Use the Hair Rejuvenator Regenerating Tonic in conjunction with our Hair Loss Rejuvenator Shampoo and Conditioner. 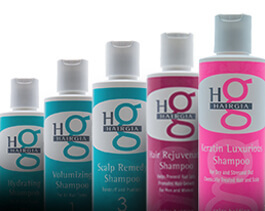 HairGia is committed to creating quality, luxurious hair care products. Sulfate-free and full of natural botanicals like aloe, ginseng, and rosemary, our hair care and hair styling products repair and hydrate your hair. We are dedicated to creating Earth-friendly products that are never tested on animals.